The Commonwealth Bank of Australia (CBA) will offer customers Apple Pay in January, it announced today. The reveal follows a lengthy heel-dig from the bank over the iPhone-maker’s payments platform. 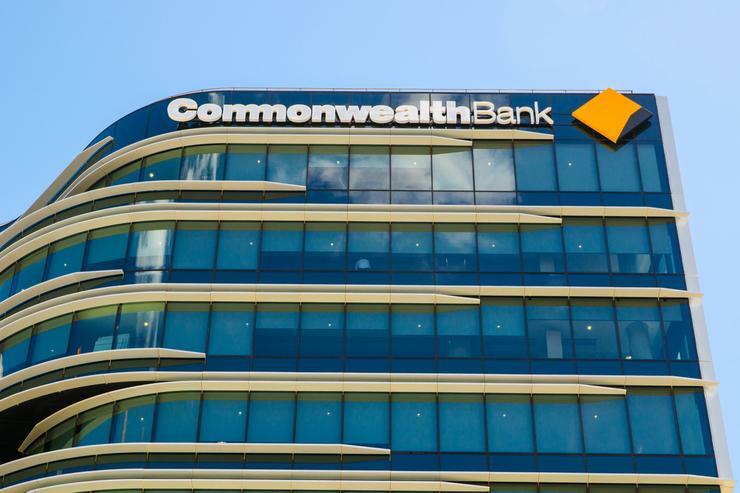 A Bankwest spokesperson confirmed that the CBA subsidiary's customers will also be able to use the service. Apple Pay launched in Australia in 2015, initially to American Express cardholders. In 2016, CBA – along with National Australia Bank (NAB), Westpac and Bendigo and Adelaide Bank – sought Australian Competition and Consumer Commission authorisation to form a cartel to engage in joint negotiations with third-party digital wallet providers. The would-be-cartel made clear that Apple was its key target. They argued that Apple Pay and others “by reason of their scale and influence, combined with their control of key mobile hardware and/or operating systems, could be in a position to negotiate terms that would be likely to result in reduced competition and innovation, and increased risk in the security and transparency of mobile payments”. The banks’ ACCC application argued Apple had “particularly significant bargaining power in negotiations relating to Apple Pay due to its control of both a key operating system and key mobile hardware”. The banks made clear that their key focus was enabling their apps to have access to the iPhone’s NFC capabilities for contactless payments. Apple allows only its payments platform to use NFC. The banks ultimately lost their fight when the ACCC formally knocked back their desire to form a cartel in March last year. Since 2015, iPhone users have only been able to use their phone to make payments of less than $100 by downloading the CBA banking app and sticking a $2.99 ‘PayTag’ to the back of their device. The workaround proved unpopular; in 2016 those that had bought a sticker used it to make a payment on average only 1.5 times a month. CBA customers have been persistently requesting Apple Pay for years. Today the bank said “we heard you”. “One of the things we heard repeatedly from our customers is that they want Apple Pay and we’re delighted to be making it available in January 2019,” said Angus Sullivan, group executive of retail banking services in a statement today. “Responding to customer demand for Apple Pay underscores our commitment to becoming a better, simpler bank,” he added. Before today’s announcement ANZ was the only big four bank to support Apple Pay, something it’s done since 2016. Westpac today said it was “continuing to assess our options and remain open to offering Apple Pay”. NAB has made no comment, but its New Zealand arm BNZ made Apple Pay available to customers in October. “We know our customers want an exceptional experience that will allow them to pay quickly, easily and securely on a range of devices here, online and overseas. We’ve been listening as they have been asking for Apple Pay and it’s hugely exciting to be able to say it’s here”, said David Bullock, director of products and technology at BNZ at the time.